We have representatives throughout the world that can assist you with your application. 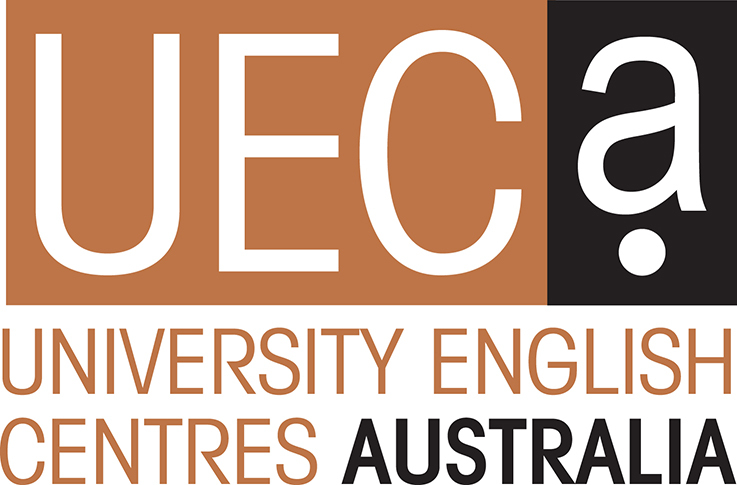 UWA CELT is endorsed by NEAS and is a member of English Australia (EA) and University English Centres Australia (UECA). Choosing a program that is right for you depends on your goals and your current level of English. Whether you are a beginner, intermediate or advanced speaker of English, UWA CELT has courses to help you improve your command of the language. Choosing a program is about what you are hoping to achieve whilst studying at UWA CELT. We can help. International students who want to study at UWA but do not have the required level of English language proficiency can undertake one of the two pathways offered by the UWA Centre for English Language Teaching. UWA CELT has extensive experience in the planning and delivery of intensive English language courses. These individually tailored programs are for groups of participants from high schools, university faculties and corporate, as well as government and cultural bodies.